It's go time! The AMRS is here! 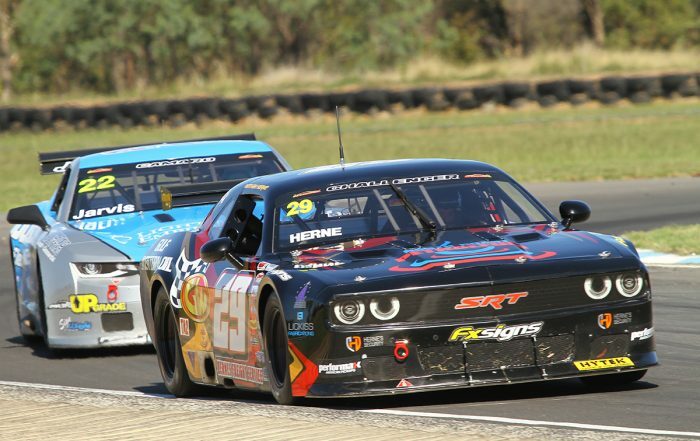 Welcome to the Australian Motor Racing Series – AMRS.